Through the Parish and Community Engagement program, Catholic Charities brings the faithful and community agencies together to address the needs of our brothers and sisters. 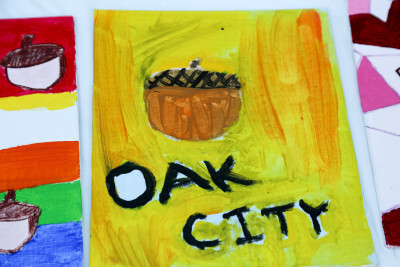 One example of Parish and Community Engagement thriving in our Diocese is at the Oak City Outreach Center in Raleigh. The Center serves as a temporary location to provide weekend meals to our individuals who are homeless or hungry in Wake County. Since opening in 2014, the Center has provided over 250,000 meals and engages with 16 Catholic organizations and 46 other community organizations. In late 2018, Oak City Cares is expected to open and expand on the services currently provided by the Oak City Outreach Center to help end homeless in Wake County.